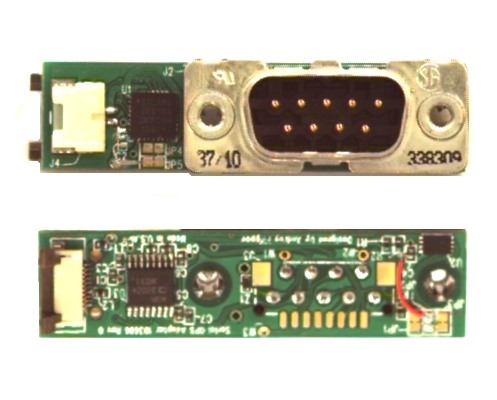 The computer part of the Elphel 393 series cameras. 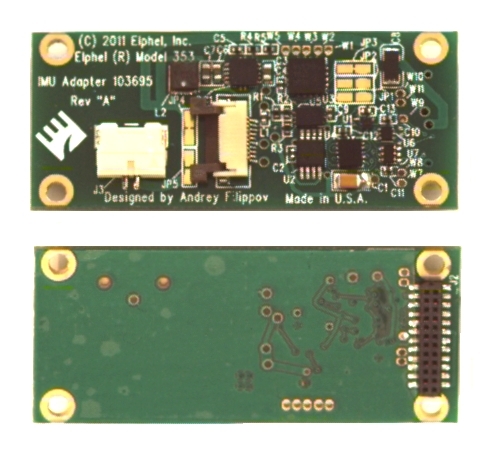 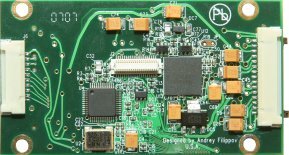 14MPix sensor board for 393-series cameras. 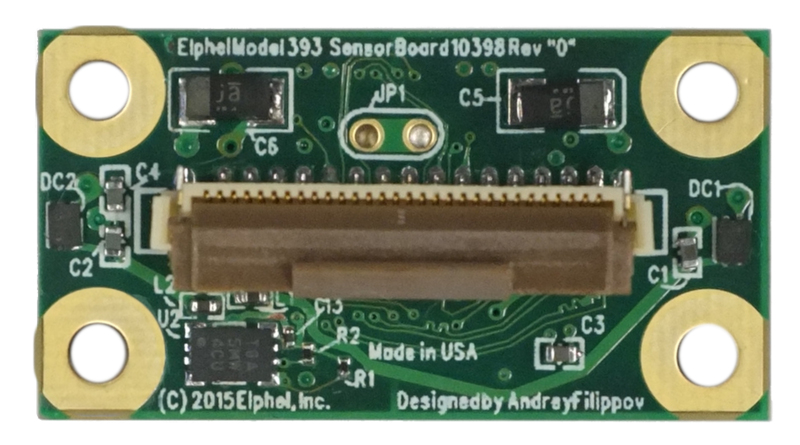 5MPix sensor board for 353/393-series cameras. 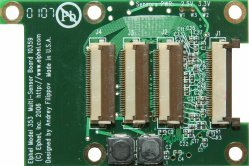 The computer part of the Elphel 353/363 series cameras. 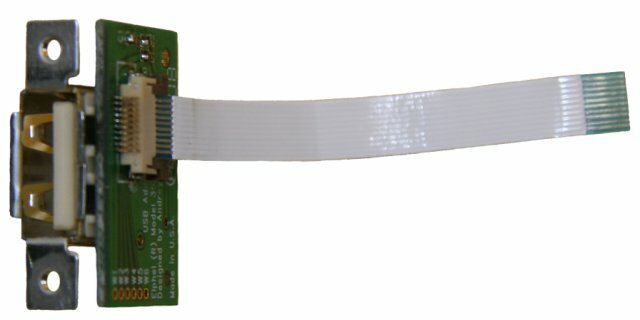 Can accommodate up to 8 CF cards - 128GB total. 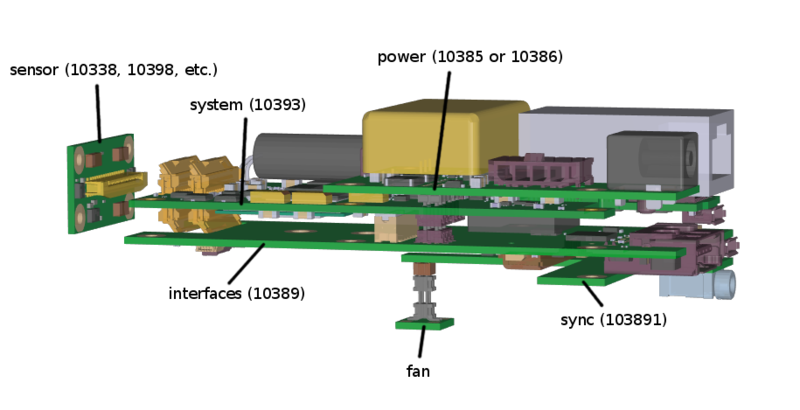 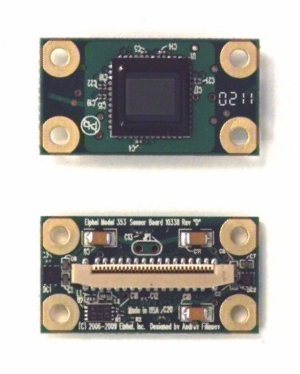 Sensor board (requires 10347) for the Kodak 11MPix KAI-11002 CCD image sensors. 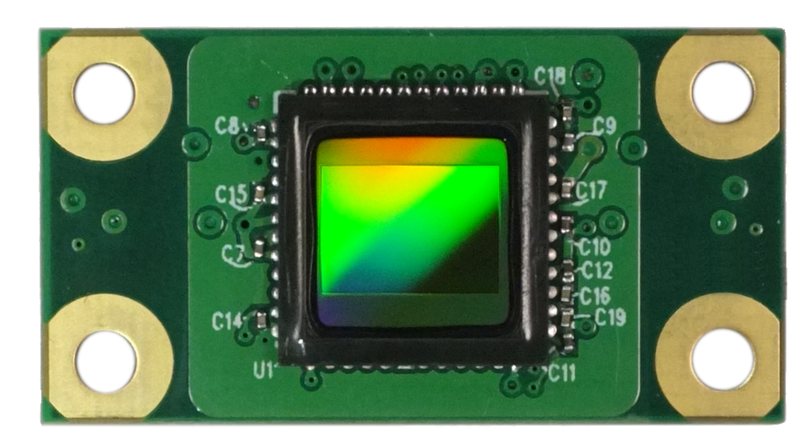 Sensor board (requires 10347) for the Kodak 16MPix KAI-16000 CCD image sensor. 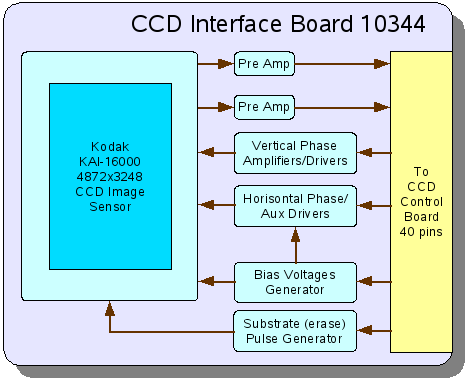 Controller part of a two-board stack (currently with 10342 or 10344) to connect 35mm format CCD image sensors. 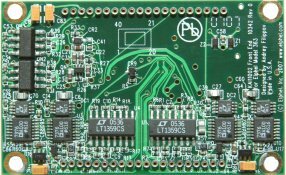 Has 4 ports USB hub, serial port, IDE port and some socket for additional boards.